The Pirastro 243340 Eudoxa Double Bass A String is ideal for musicians wanting a classic sound and responsive feel. This string has a handmade sheep gut core for a warm, versatile sound. The silver winding adds a more comfortable string diameter and feel, as well as producing extra brightness. 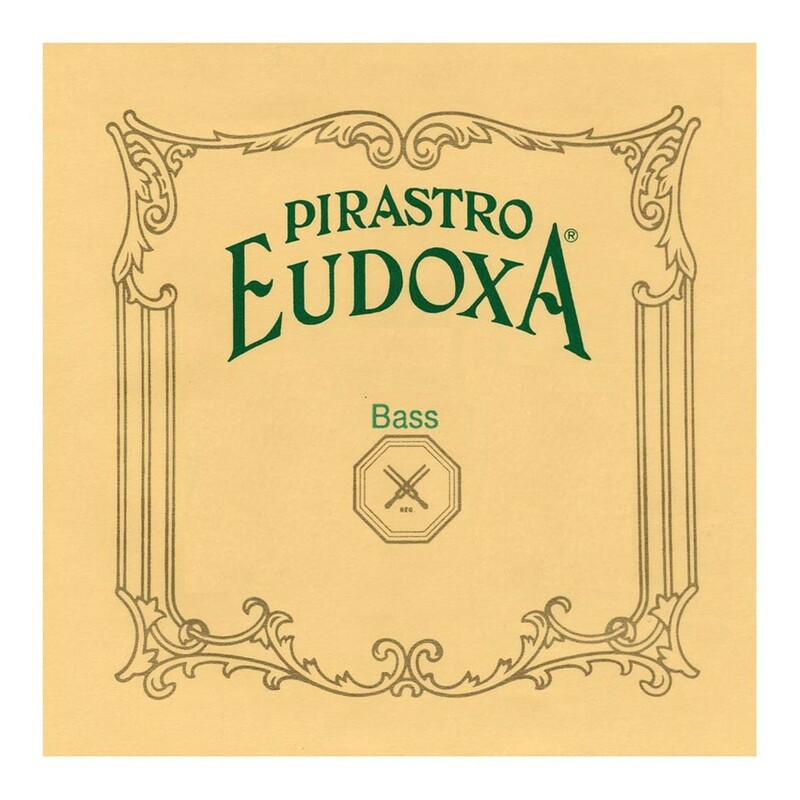 The Eudoxa strings have a long sustain and a complex range of tonal possibilities, making them ideal for arco and pizzicato players. This A string has a ball tailpiece ends and are designed for 3/4 size double basses.